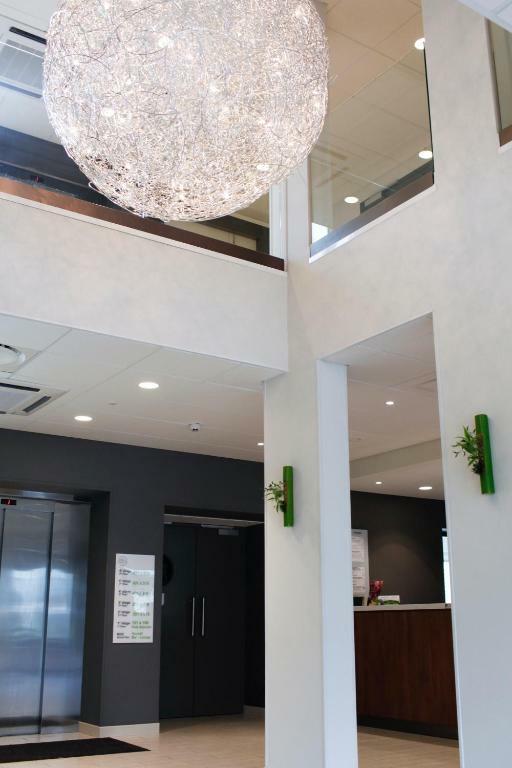 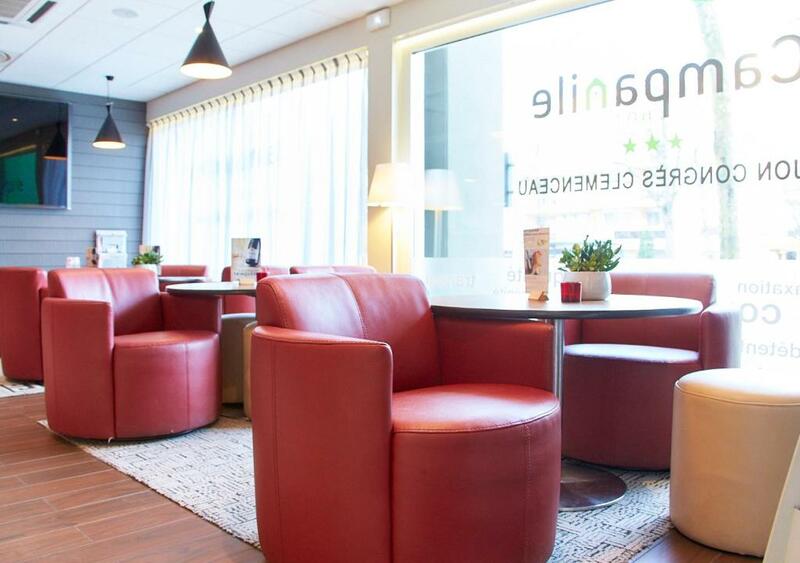 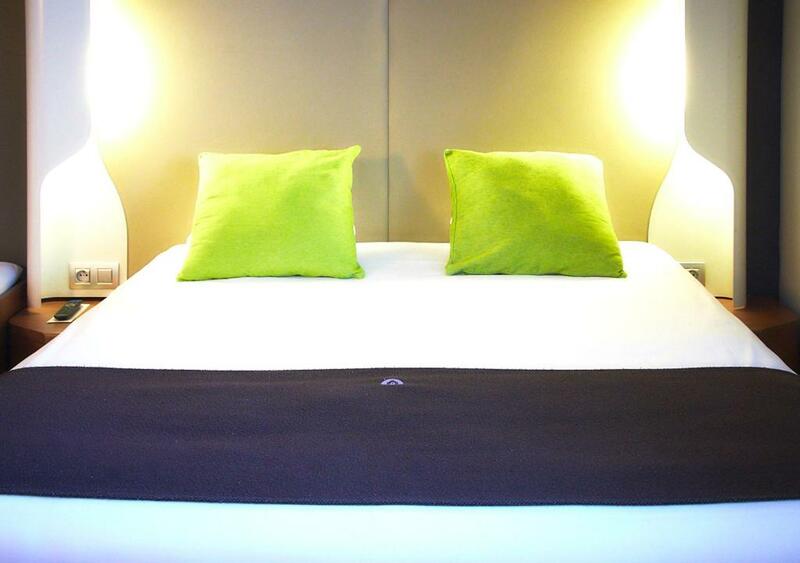 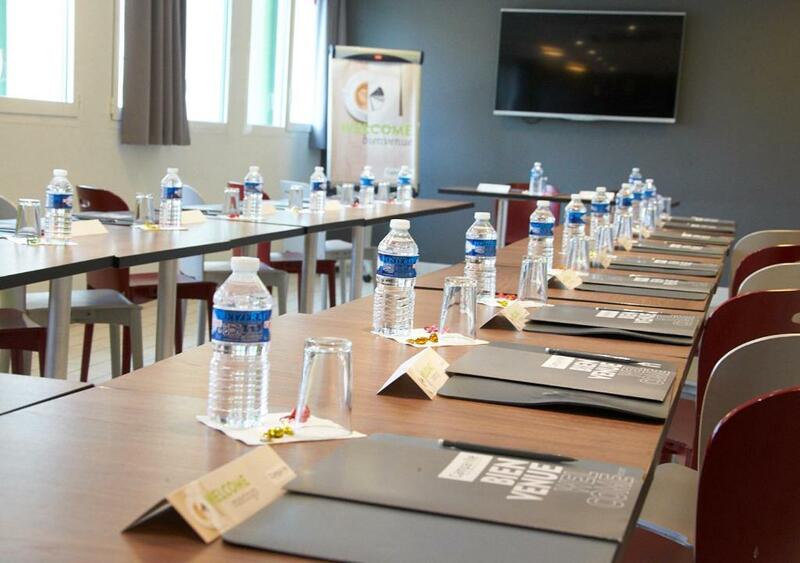 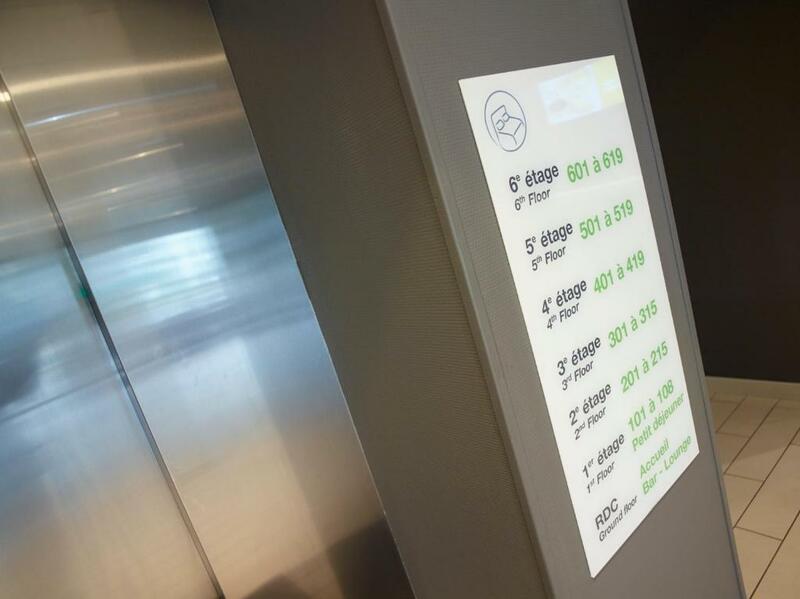 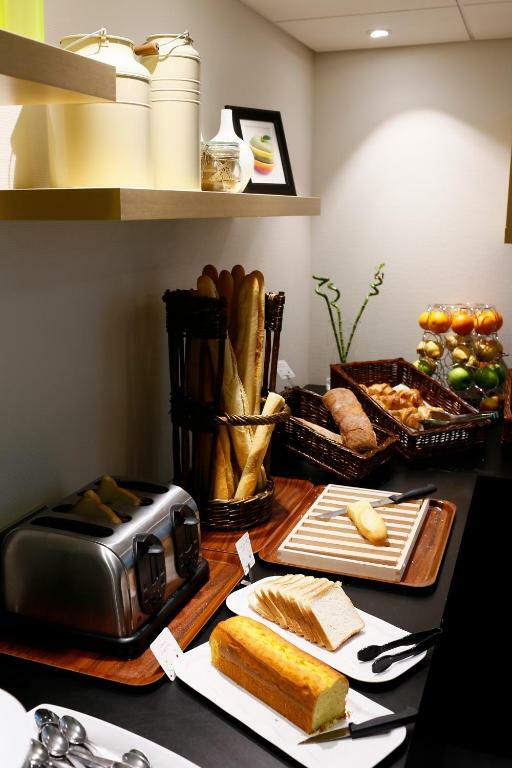 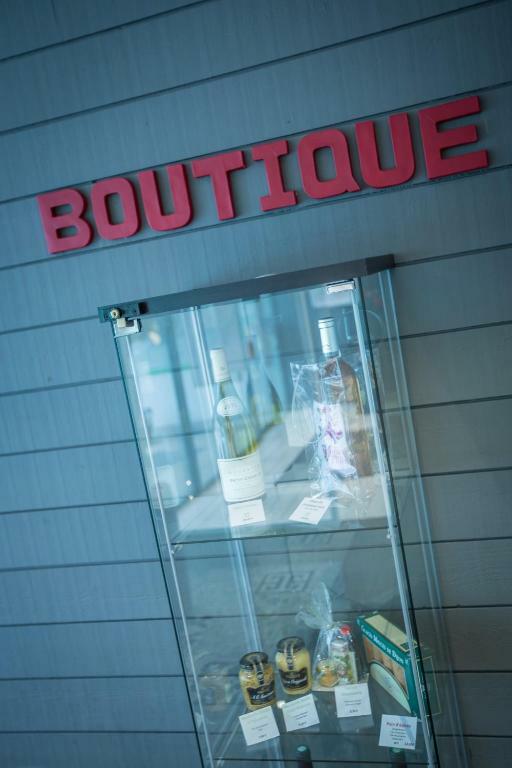 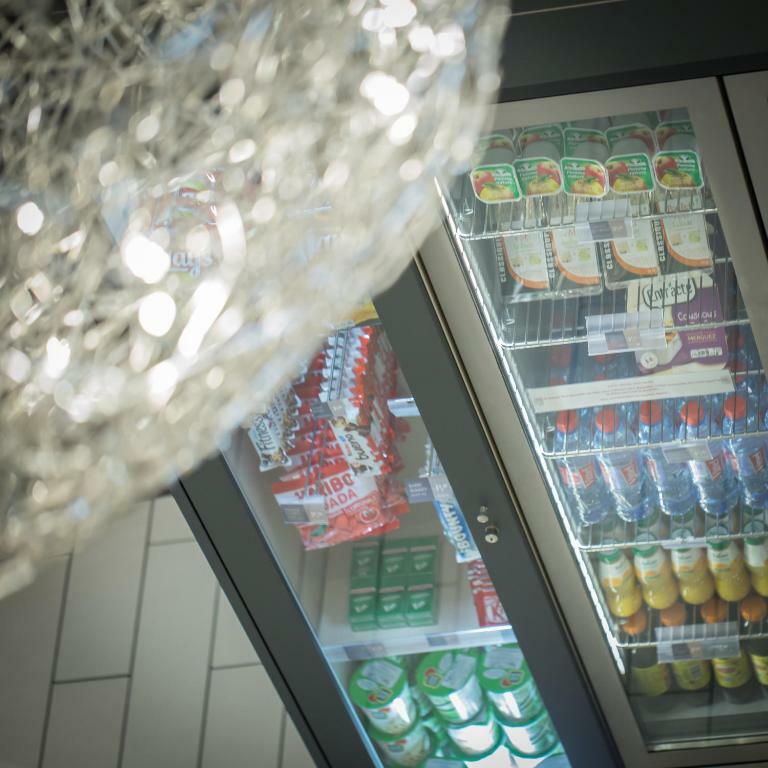 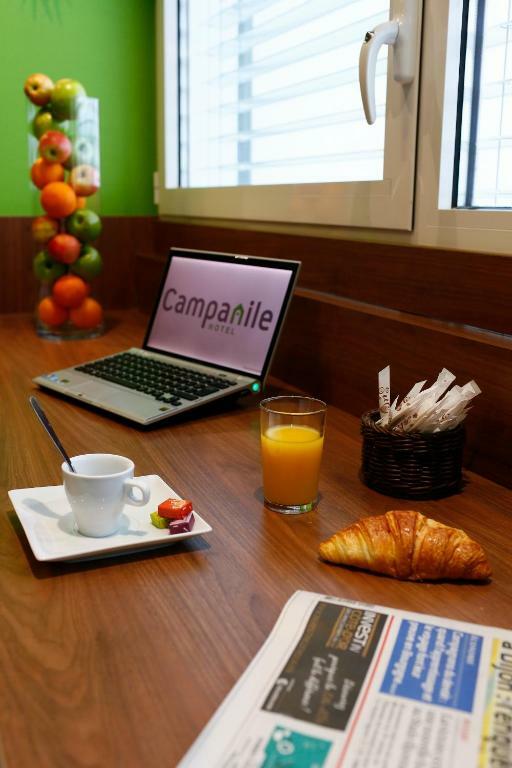 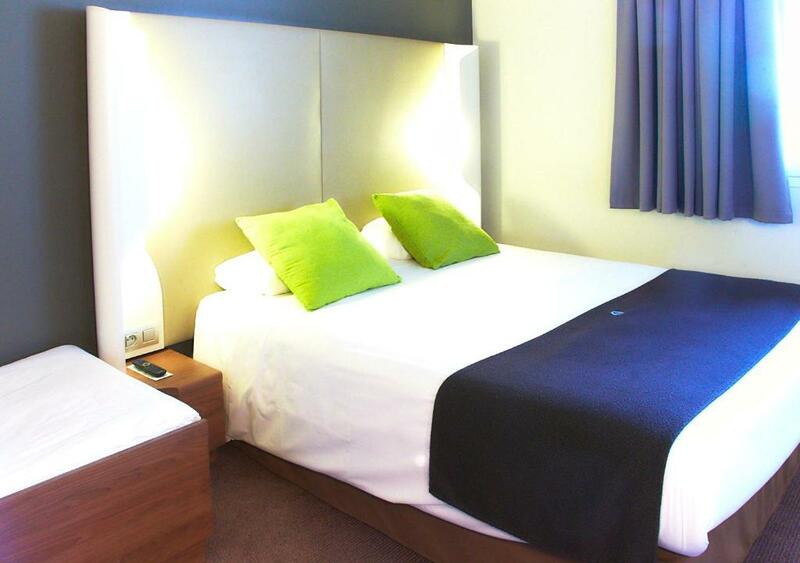 Located in Dijon, Campanile Dijon Congrès Clémenceau offers air-conditioned guest rooms and free Wi-Fi access throughout. 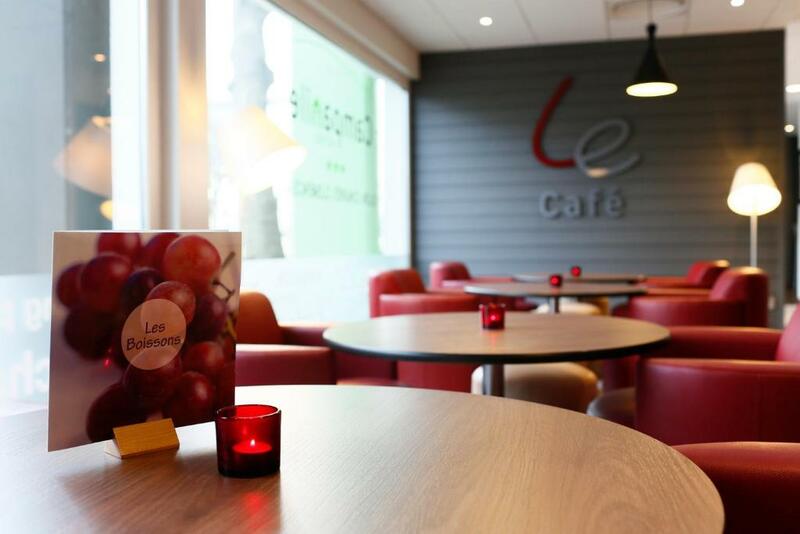 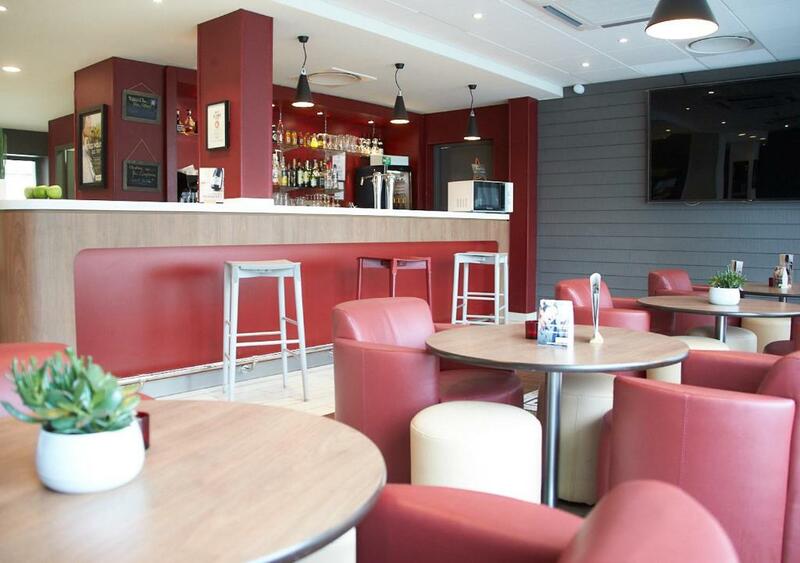 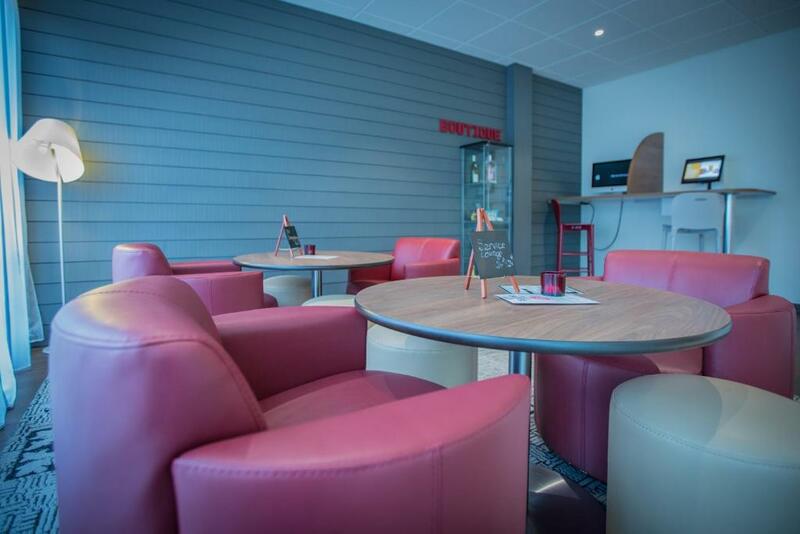 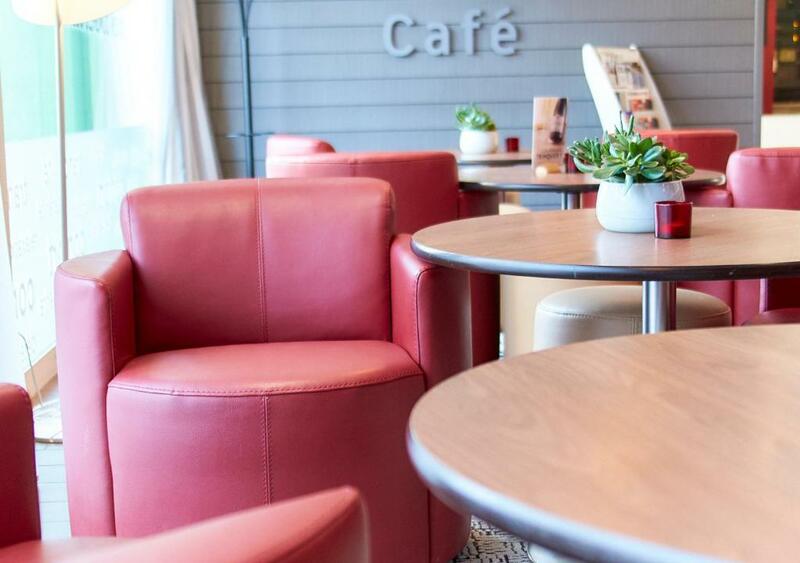 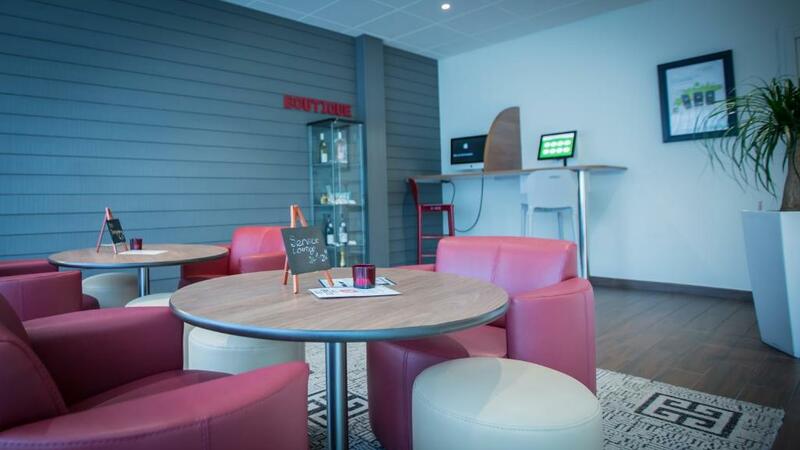 You can relax with a drink from the 24-hour lounge bar and the Palais des Congrès of Dijon is 200 metres away. 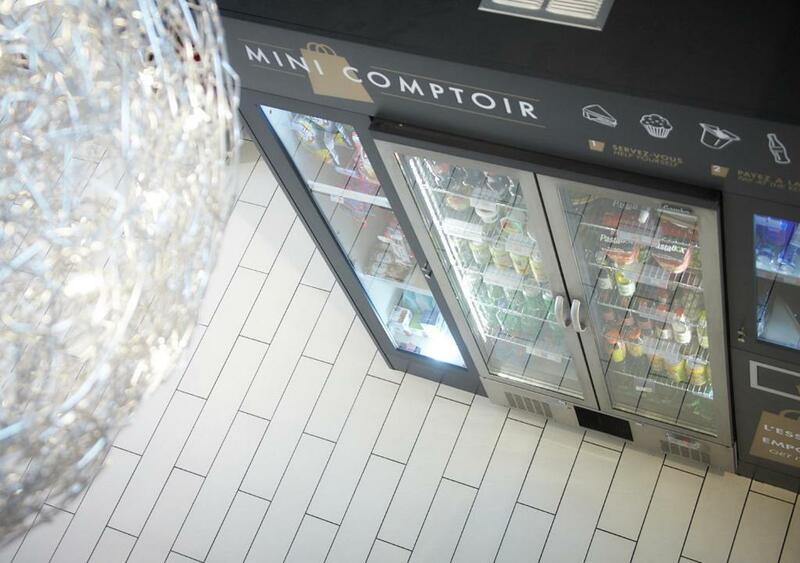 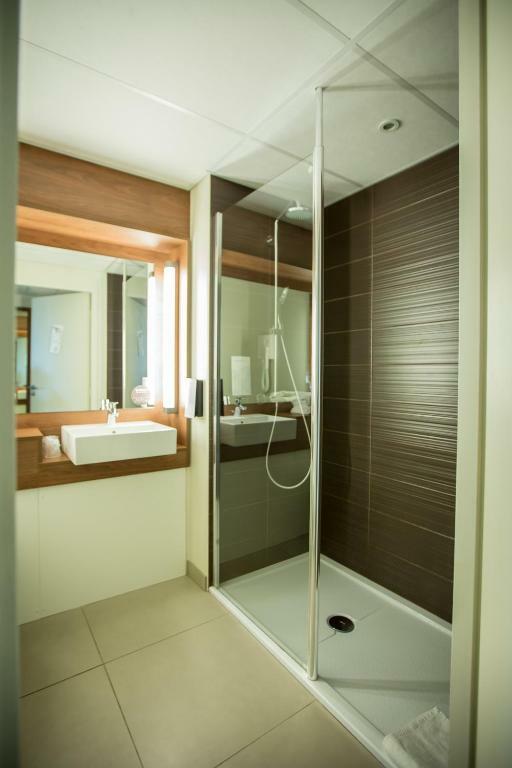 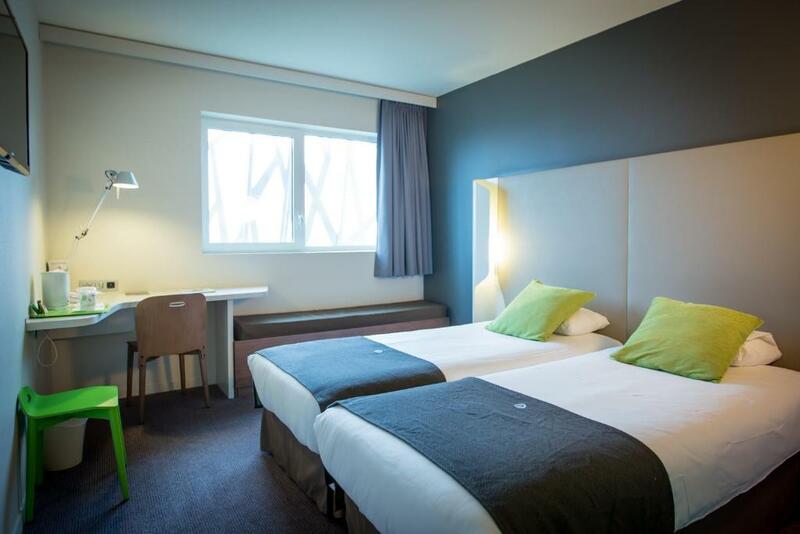 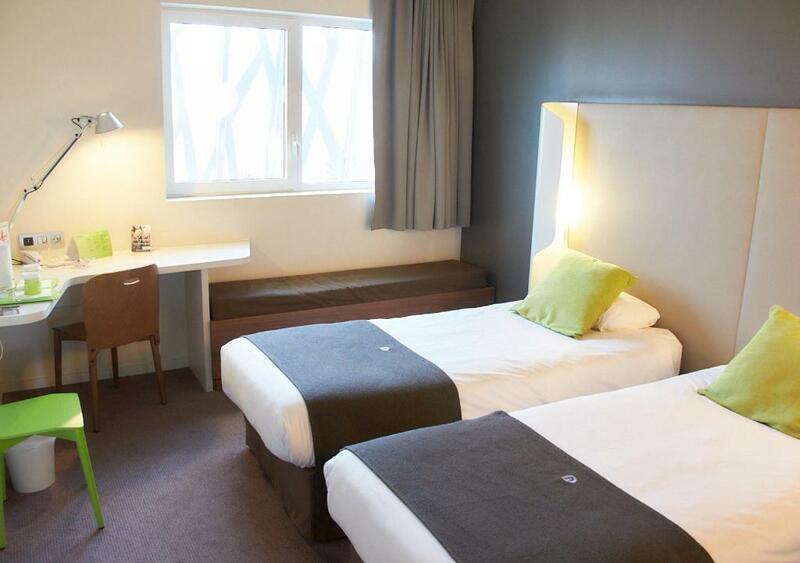 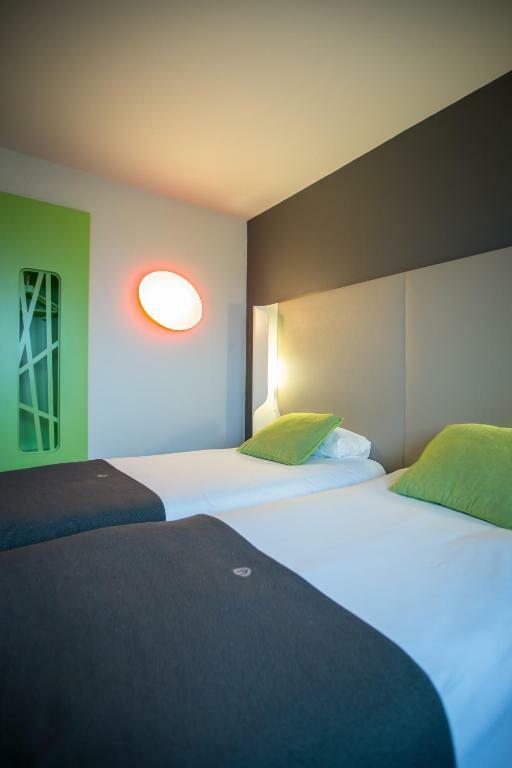 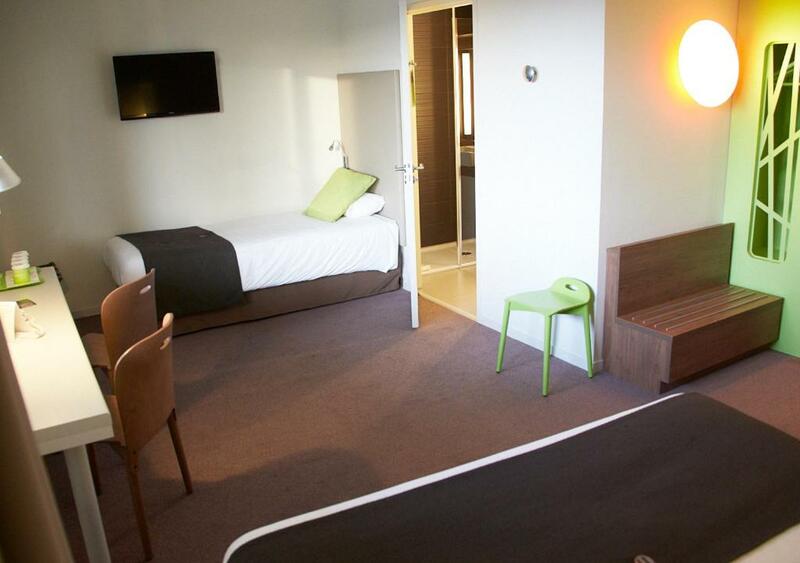 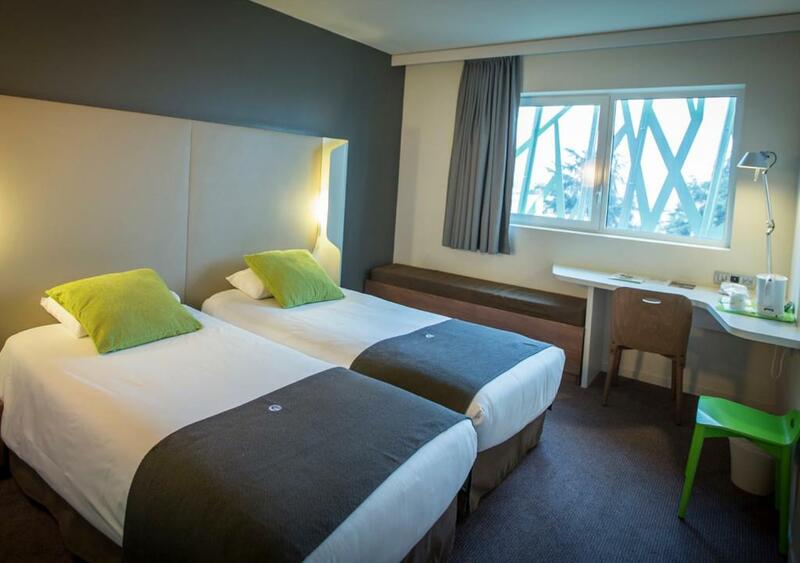 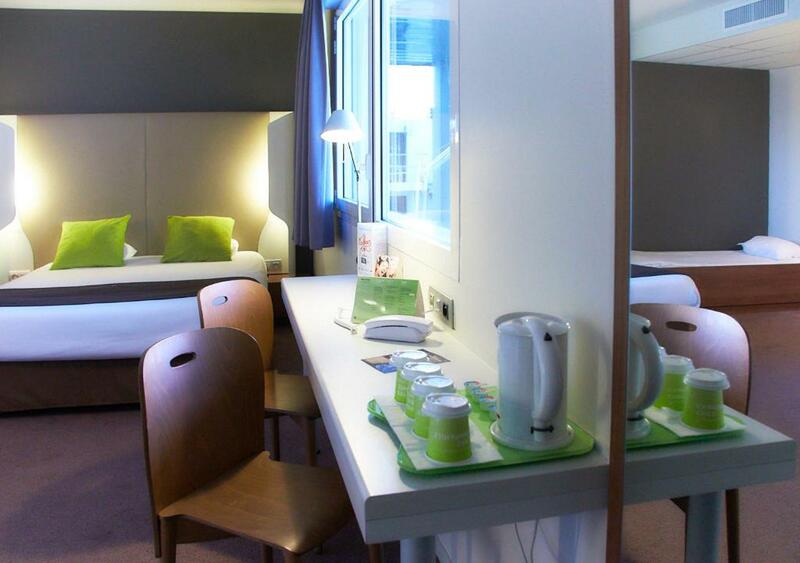 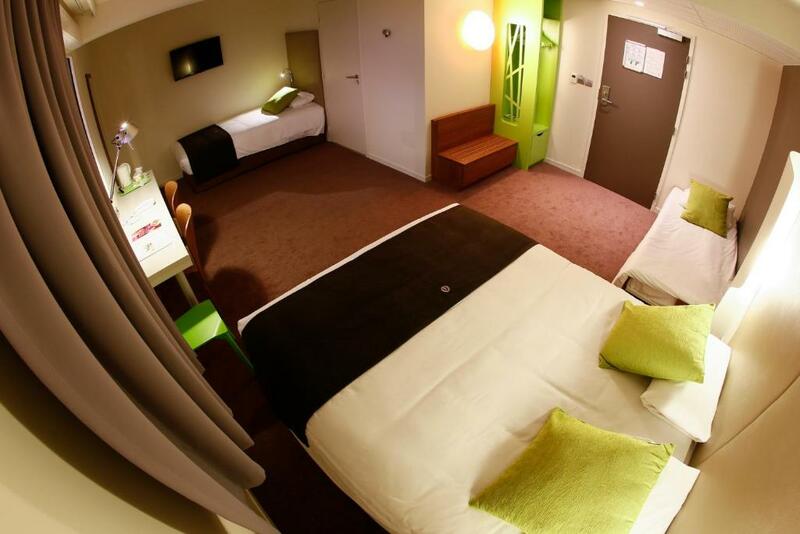 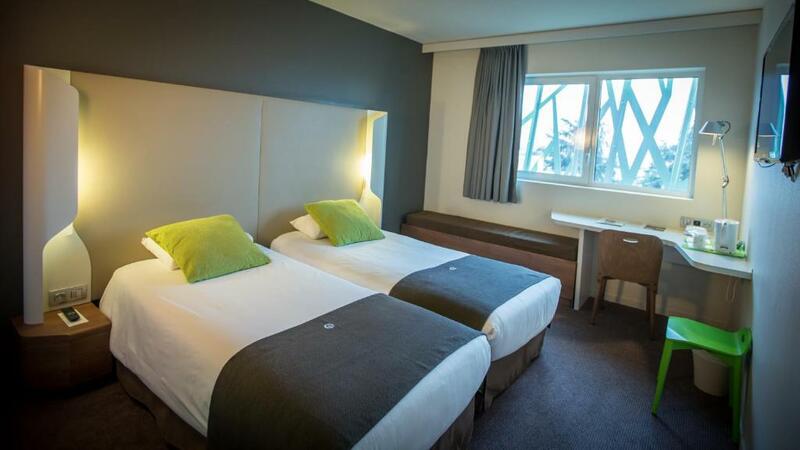 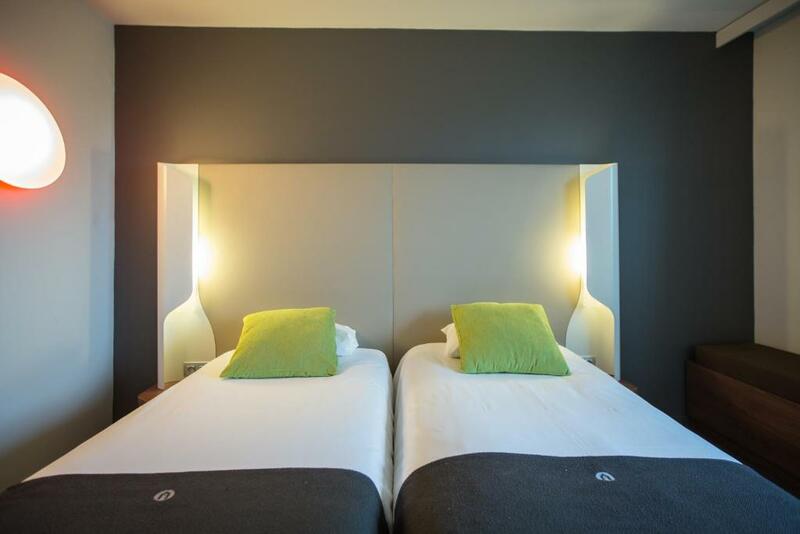 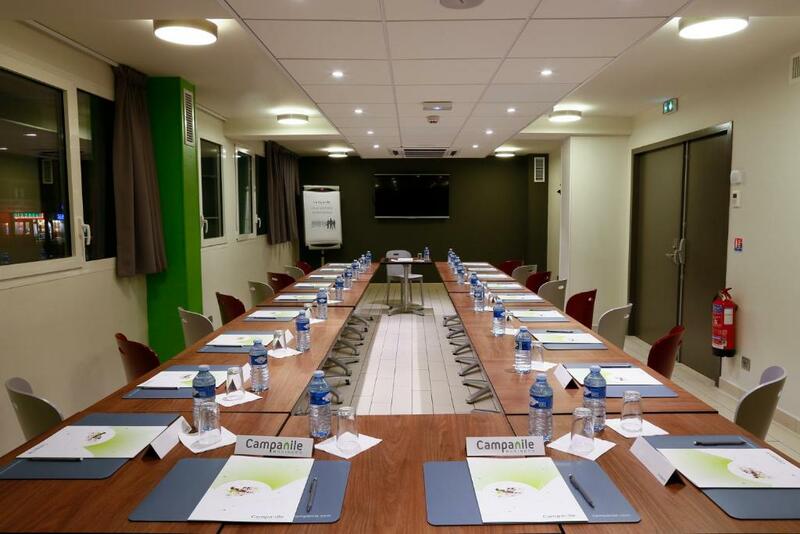 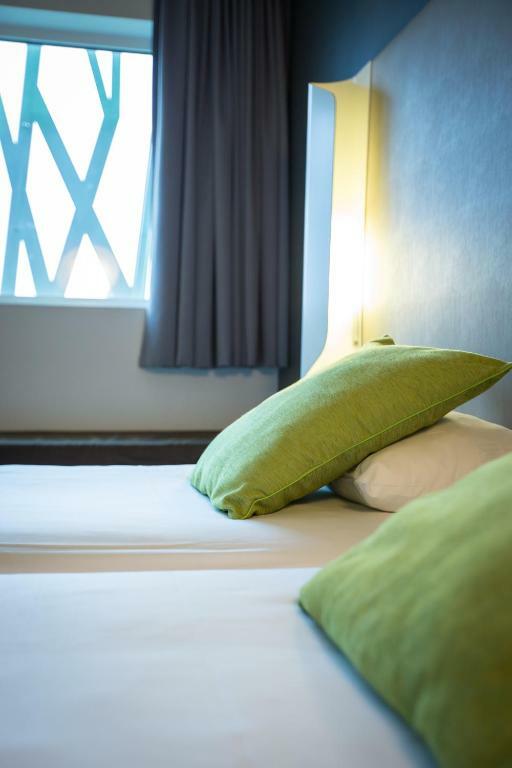 All of the contemporary rooms at Campanile Dijon Congrès Clémenceau have a flat-screen TV with satellite channels, heating, and a private bathroom with hairdryer and shower. 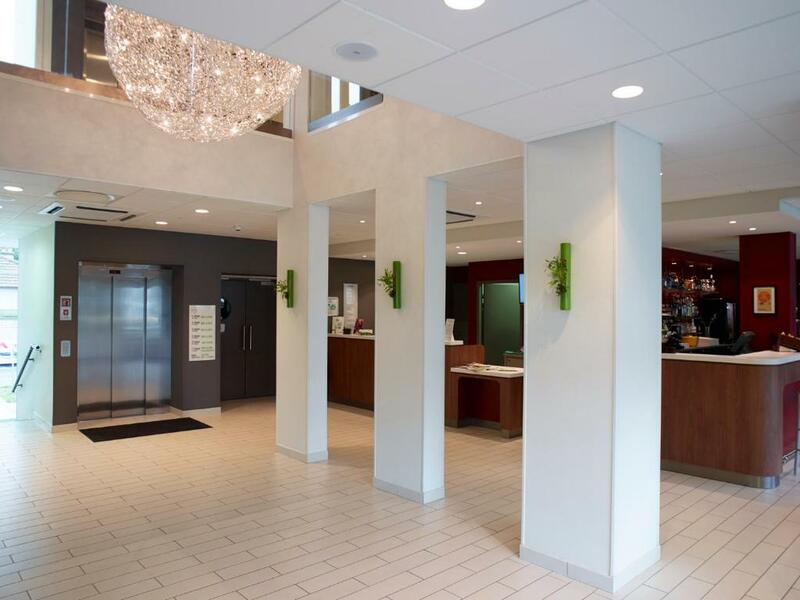 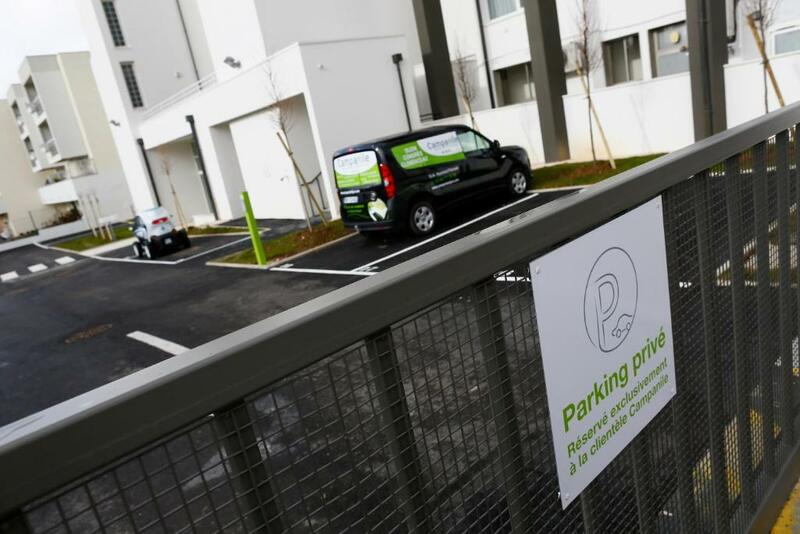 A private, secured parking is available upon prior reservation and with an additional cost. 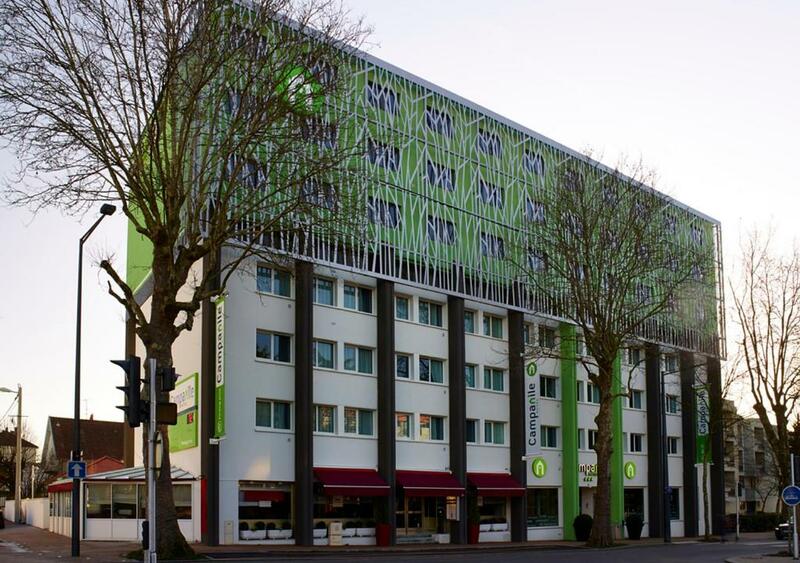 Dijon city centre is located 1 km from the property and Poincarré tram stop can be found in front of the hotel.